The speed of updating technology is really fast. Zhiyun has a large number of followers on the single-handle stabilizer market and has already had its own logo in this field. 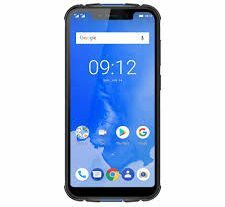 At present, Intelligent Transportation Technologies has released Smooth 4, a new 3-axis smartphone universal joint, which is now availablefor pre-sale on Tomtop and uses a coupon price of $139. (Coupon code is: CM5342 )This price seems very attractive. On the other hand, the cost of Smooth 4 released by Zhiyun in 2018 is almost half of that of Smooth 3 released in 2017. 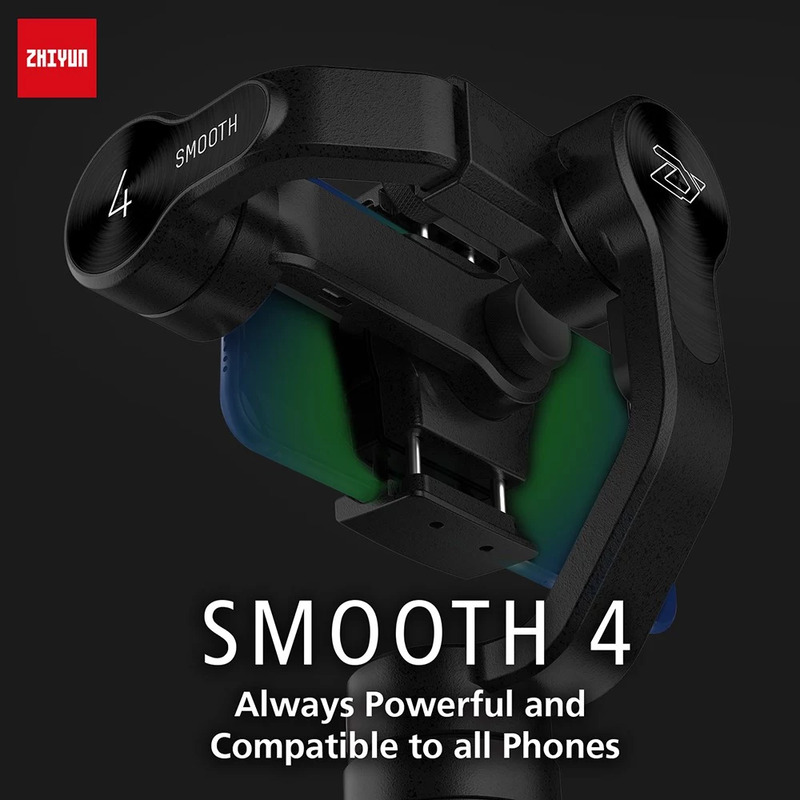 Compared to Zhiyun Smooth 3, Smooth 4 has been updated in appearance and function based on the original. Zhiyun Technology Stabilizer model series is continuously improving. 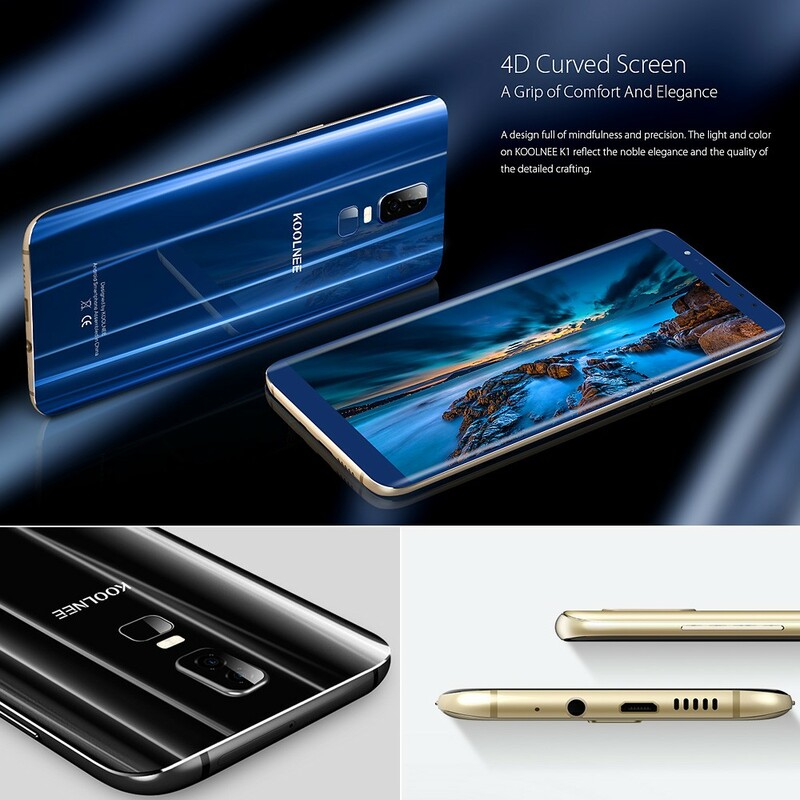 The function of Zhiyun Smooth 4 3-axis smartphone universal joint can let everyone know. From the appearance, it is still simple and generous design, easy to carry. Gimbal carrying capacity is between 75g and 210g. 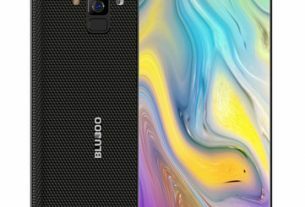 In PhoneGo mode, Smooth 4 achieves a maximum carrying capacity of 500g, which is significantly higher than that of DJI Osmo Mobile 2 or Feiyu Vimble 2. In addition to the actual stabilizer of the three brushless motors still made of metal, the material of the handle is not the previous metal model, now made of high-quality green plastic, the shape of the handle from the beginning of the circular adjustment is not now The rectangle, this design allows the user to better control the handle. 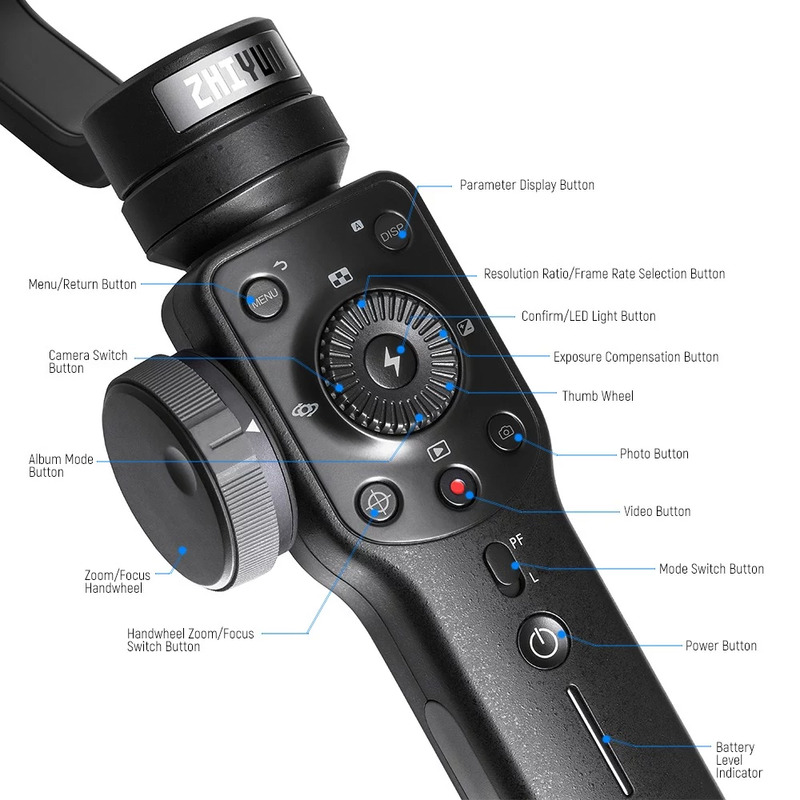 Zhiyun smooth 4 tripod new controls include focus and zoom wheels, improved control wheels, and numerous control buttons for controlling smartphone camera functions. The integrated control panel can reduce the need for touch screens, complete the operation of a single camera function and universal joints, not rely on the touch screen of mobile devices, and help users directly control the stabilizers and mobile phones using hotkey buttons. Smooth 4 supports various advanced shooting techniques, and the pan/tilt can determine when the pan/tilt is used to take time-lapse pictures. And can achieve mobile delay, photo delay, recording life, slow-motion and other features. Through the focus and zoom wheel, Zhiyun Smooth 4 can produce so-called dizzy effects or car zoom. Moving the zoom to the focus object makes the background appear larger or smaller, while the focus object remains unchanged. PhoneGo mode is a performance mode. In PhoneGo mode, Smooth 4 can respond to every subtle action without delay and release the great potential of the motor. With just a click of a button, you can play the full potential of the engine, which means that even a quick move can be followed. At the same time, the PhoneGo mode can implement scene changes, otherwise, these changes can only be made during post-processing. Zhiyun Smooth 4 can actively track objects， Infinite object tracking allows you to track every item, not just human faces. With the application, you can mark faces and other objects. Up to 10 hours of operation. The multi-level battery indicator shows the current battery or charge status. The bidirectional charging system guarantees the longest possible operating time, allowing universal joints and smartphones to be loaded simultaneously. The charging socket is the USB-C type. Loading via Powerbank is possible.